KM Art Advisory's extraordinary reputation is built upon creating collections that are unique, dynamic and elegant. In 2000 after a successful career as Director for a number of highly respected art galleries, Kimberly Marrero made the transition to Independent Curator and Private Art Advisor. In 2001 she established her firm KM Art Advisory as a way to work more closely with her individual clientele. 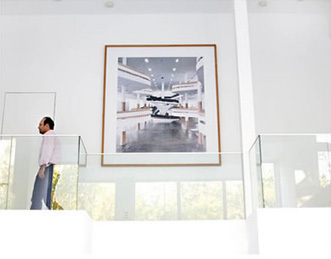 Since its inception KM Art Advisory has provided reliable expert services which include; consultations on art collecting, art acquisitions, private and corporate installations, custom framing, artist consultations, and a variety of curatorial services. 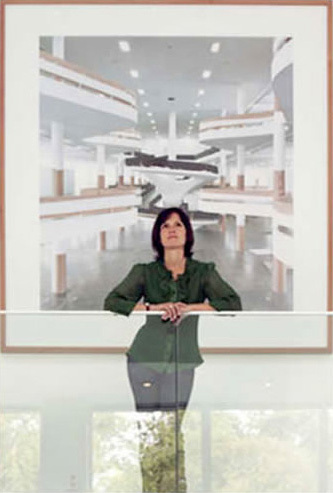 As a result of her expertise in translating corporate and individual tastes into diverse and dynamic art projects, Ms. Marrero has developed long-standing professional relations with galleries, auction specialists, artists, museum and architectural & design firms worldwide. She draws on these vast art-world resources to create highly individual collections, which reflect the interests, and specific tastes of her many clientele. Ms. Marrero holds a Bachelor of Arts degree in Art History from Dowling College with continued studies in the area of Latin American Art History at School Of Visual Arts. She is an independent curator and museum educator at the Solomon R Guggenheim Museum, New York. She is also an author.